Stories From The Famine is a trilogy of feature films created by Krown Films. Written and directed by Alan Brown, a London based film maker and jazz musician, these tales are based on true stories from Ireland’s famine era. I’m delighted to introduce the first two films in the series to you today. Filming on the third installment is planned for early 2016. Krown Films’ mission is to retell dramatic events from Irish history, the events that shaped Ireland. First let me introduce you to the films, and then I’ll let you know how to enter a little giveaway for a copy of The Cormack Brothers on DVD. Ireland, 1858: Two brothers were wrongfully hanged for the murder of a local land agent, setting in motion events 50 years on, as Ireland fought for independence. 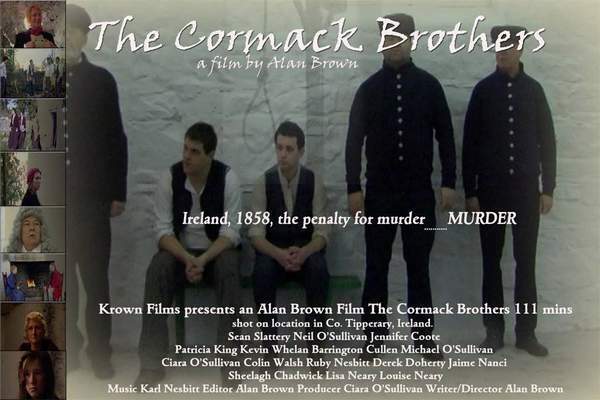 This is an emotional telling of the true story of the Cormack brothers, from Loughmore in Ireland, who were hanged in Nenagh jail in County Tipperary in 1858. Fifty years on, in 1910, they were exhumed and reburied in their home parish of Loughmore, influencing events leading to 1916. This is the second feature film in the trilogy, runs 110 minutes and is available for purchase from Krown Films. 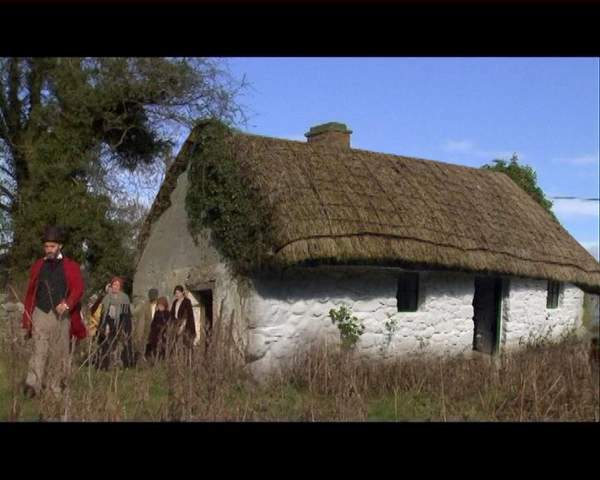 The first film tells the story of the Minnitt family who for 400 years lived at Anabeg House in Tipperary. In 1850’s Ireland, Joshua Minnitt is an English Justice of the Peace during the Irish potato famine. 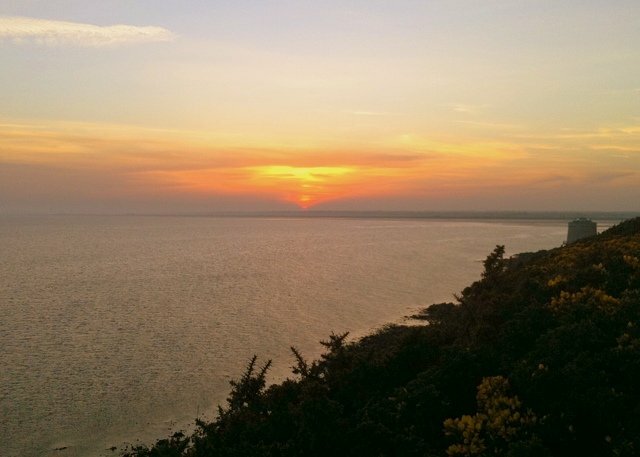 Joshua was committed to fighting the famine and saving his community, yet he felt compelled to disinherit his only son when he married a local Catholic girl. 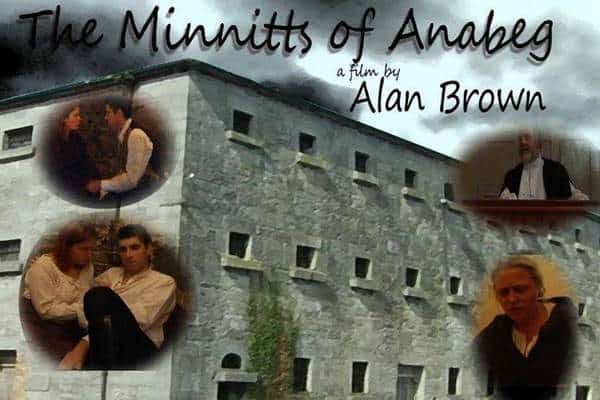 ‘The Minnitts of Anabeg” was shot in Nenagh and Thurles County Tipperary and features Irish American actor, Patrick Bergin. Anabeg House, the ancestral home of the Minnitt family near Nenagh, provided the primary filming location. A local convent where some of the buildings date back to the famine also features in the movie. Krown Films released both movies on DVD. They are available for purchase from their online store. One lucky winner will receive a copy of The Cormack Brothers movie on DVD. To enter just leave a comment on this blog post by noon on Wednesday, December 23rd, 2015. Any comment will do. 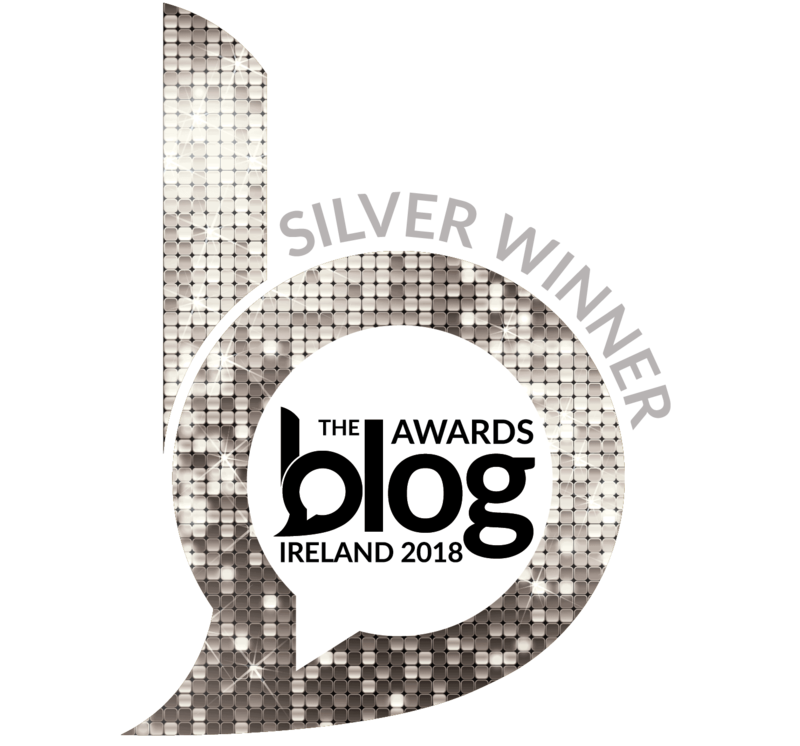 What you write does not affect your chance of winning, but if you need inspiration for your entry why not tell us about your favorite Irish movie or film. Winners will be announced on Wednesday December 23rd, 2015, at the bottom of this blog post. A big thank you to Alan Brown for introducing us to his films, and for sponsoring this prize. And thanks to everyone who supports this little giveaway. Best of luck to all the entrants. And a big thank you to Krown Films for introducing us to these culturally significant films and for sponsoring this prize. This film series sounds very interesting! My curiosity has been piqued by reading a series of historical novels by A. O’Connor that has some fascinating action in the famine and later independence eras. I’d like to know more real stories about the times! I would also like to know what others think of the book series that starts with “The House” and the past and present stories told there. Some of them are free on Amazon’s Kindle store if you search for “A. O’Connor” I’m just an American but fascinated by Irish history. I don’t buy or collect actual DVDs any more, so I hope thye are available streaming soon, preferebly on Amazon Prime Movies! Hi Lou – Thank you so much for letting me know about A. O’Connor’s books. I will definitely have to check them out. It would be wonderful if these two films were available for streaming. We met Alan Brown and Ciara O’Sullivan at a showing of The Minnits of Anabeg on Cape Cod. I’ve been following the production of The Cormack Brothers and am eager to see it ! Hi Maureen – I’m glad to hear you were impressed with “The Minnits of Annabeg” and I hope you will enjoy “The Cormack Brothers” too. Both movies sound captivating. I would love a copy of these DVDs!!!! Hi Michaela – Best of luck in the drawing. Thanks for checking out this guest post. This sounds really interesting…would love the chance to see it! Hi JB – The fact these films are based on true stories makes them even more interesting for me. Would absolutely adore a copy of this film. I am in the midst of researching my Tipperary family during this timeframe. Touching the past indeed. Hi Pat – Wishing you every success in tracing your Tipperary roots. Happy researching. My Great-great grandfather came to this country during late 1840s. This subject is close to my heart and I would love the DVD. Hi Deborah – It’s lovely to learn that your Irish ancestor survived the Famine, and that his descendants feel connected to Ireland and Irish history. Reading sites as yours and watching so many Irish travelogs brings out the creative side if me and I want to paint or write on take snaps shots non stop. One day when I return to Ireland perhaps I cansee, smell, touch enough to last the rest of my life. Thanks for sharing so much with us. Hi Ceceil – It sounds like you are a very creative person. I hope you make it back to Ireland some day so that you can once again be inspired by my beautiful homeland. 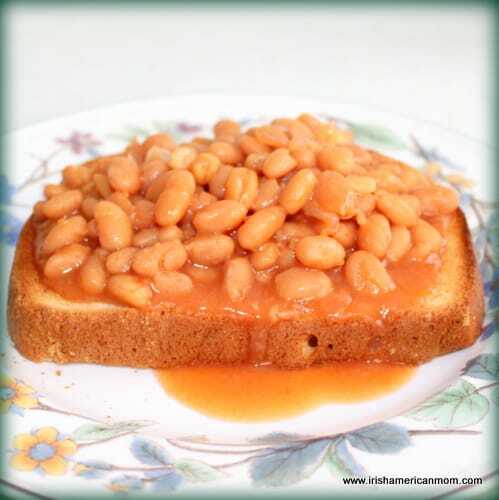 Thanks for checking out my recipes and ramblings. Mt Fairy Door arrived and so excited to share with grandkids. Looking forward to the adventures we will share. Just had to say Thank You again. The DVD’s sound amazing and will have to check them out and also the tip re A. O’Connor. Merry Christmas and thanks for your Blog. Keep doing a great job..
Margit – I’m delighted your fairy door arrived and that there’ll be a little bit of Irish magic in your neck of the woods this Christmas. Thanks for you kind words about my blog, and thanks for your ongoing support and comments. I really appreciate it. All the best and have a lovely Christmas. These movies look very interesting. Thanks for letting us know about them. Mary – I hope you have a wonderful Christmas and New Year too. These productions sound to be heart wrenching, history wouldn’t be without it I guess. Difficult stories to tell for sure, but a little bit of Irish history no less. Excited to see these stories come to life on the screen. Important history of our culture. 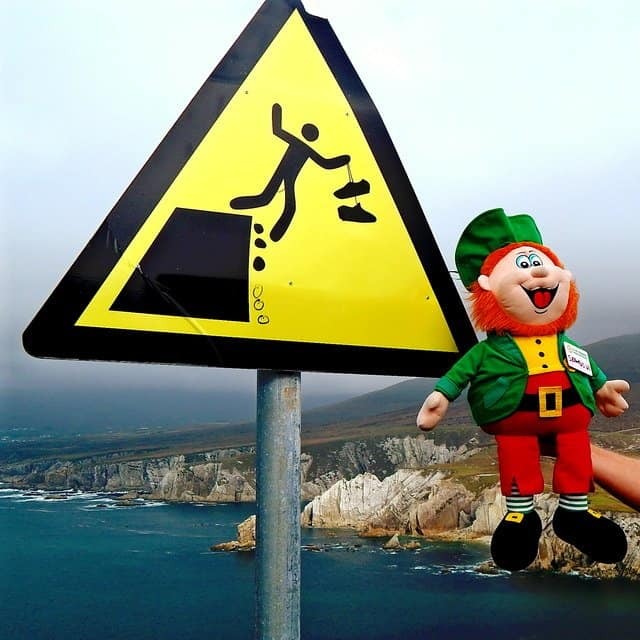 Hi Deborah – Nollaig shona duit, chomh maith. It is lovely to see these historical stories being retold through the powerful medium of film. I too believe it is very important to record our past. I love Irish history-can’t wait to see this! These films sound intriguing. Thanks for checking out this post. 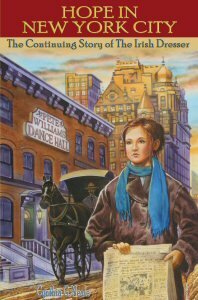 Hi, many thanks to Lou Judson for the very kind comments about my novel ‘The House’. I’m always delighted to hear reader feedback and was very happy to see my book series starting with ‘The House’ was enjoyed by Lou. I was so happy to learn about your writing and your books. I’ve added them to my reading list. If you would ever like to write a guest post about your writing and inspirations to share with readers of my blog just pop me an e-mail at [email protected].